I just talked to my PJ "source" and he said Europe tour is still on. Like i mentioned in earlier post he's never been wrong, at least with what he's shared with me. I think it's a safe bet Europe is a go for summer or fall. But PJ or Eddie is the question now. Call him back lol! Based on his comments it's PJ and not just Ed. Wish I could tell u more, but not sure he would appreciate it. Hopefully something is announced soon. I want to believe your intel but I don't. Ha. I am not being hostile. I want to believe it! Tuscany is the region of Florence and Normandy is also a region not a city. seems u got 6 correct! Helsinki better be on that list. It's been 24 long years. PJs Official twitter account just confirmed the Florence date... Its Ed solo and It looks to be at a festival in the summer. 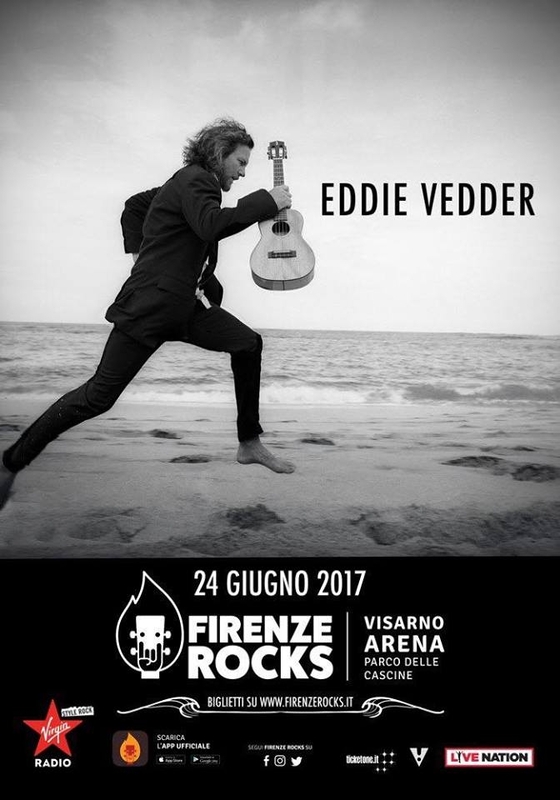 Eddie Vedder announced today he will join the lineup for the first Firenze Rocks Festival. This three-day festival runs from June 23 – 25 at Visamo Arena in Florence Italy. 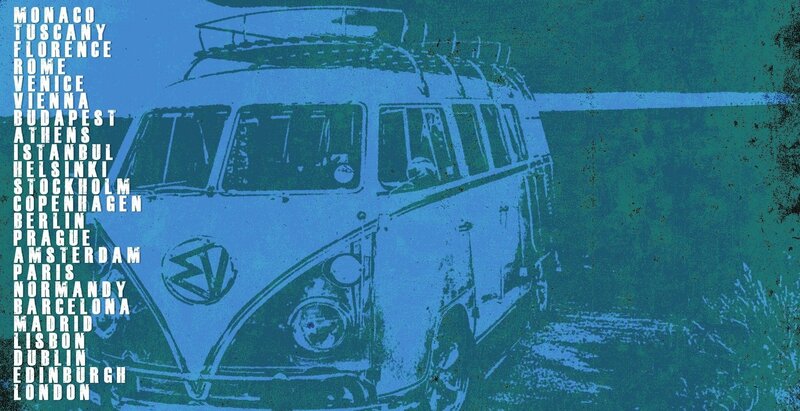 Eddie Vedder will headline the Saturday, June 24th date. Ten Club will not be conducting a ticket sale for this event. Could it be Vienna too? Would be great to have you here again buddy! But where could it be too??? I'm going to Portugal for a week long vacation this summer in late June/early July. Would love to see Eddie in Lisbon if the dates work out!! We're going around the same time (Lisbon and south Spain). Hopefully we get a bonus. 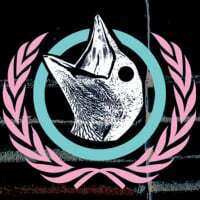 So any hint when a full tour announcement announcement will come? Minutes ago the Tour page here said Eddie Vedder 2017 Europe Shows..... but has since been edited. So more dates will be announced. Please let today's news be a start of something awesome! congrats to everyone in Europe! If I had the money and time i'd be rocking out with you. Fingers crossed for a US tour soon. Soon as in hours? Or days? Excited! Why? Because he simulates to know anything more? Why doesn't he tell us what he knows? So when Ed does some solo stuff does that rule out any band stuff for the year? Or still hope for some West Coast shows in the fall?